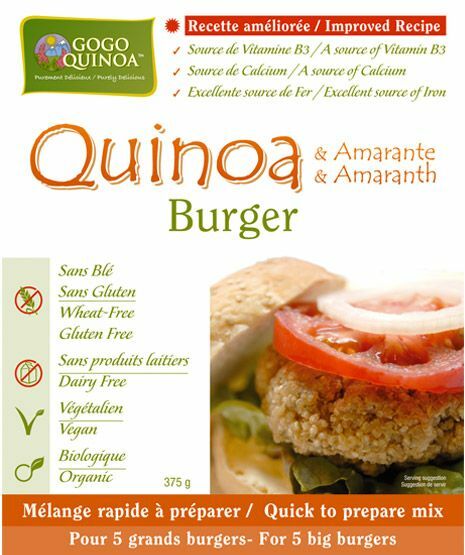 Here we have yet another Gluten-Free food win. We got these at Viva Vegan the other day, because we were looking for something to have with tea. Sunstart has different flavours, but Coconut was the one that got us the most curious about. 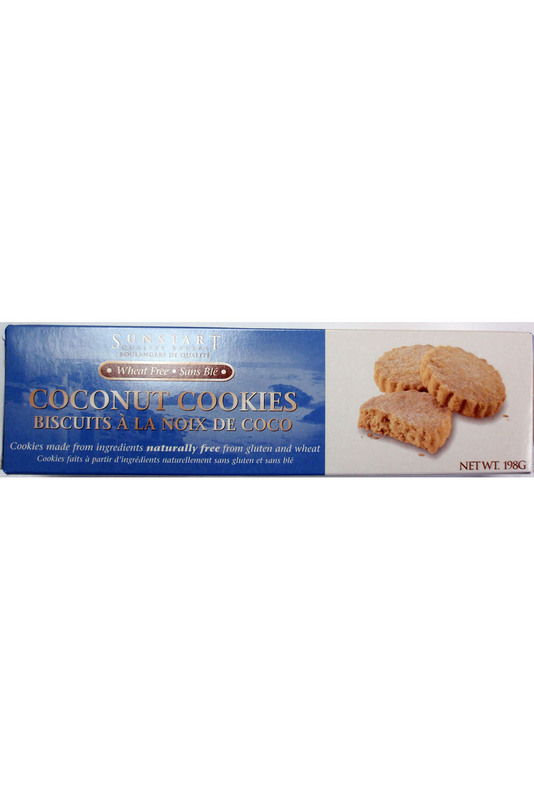 My favourite thing about the cookies is the spicy taste. 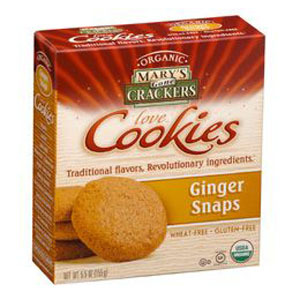 I’ve had ginger snaps before, but none of them tasted as much like ginger like these ones. My only disappointment with this product is the price. $5 for a dozen of cookies is a bit high. Oh well, we barely get any candy or any other junk, so it’s a nice treat. 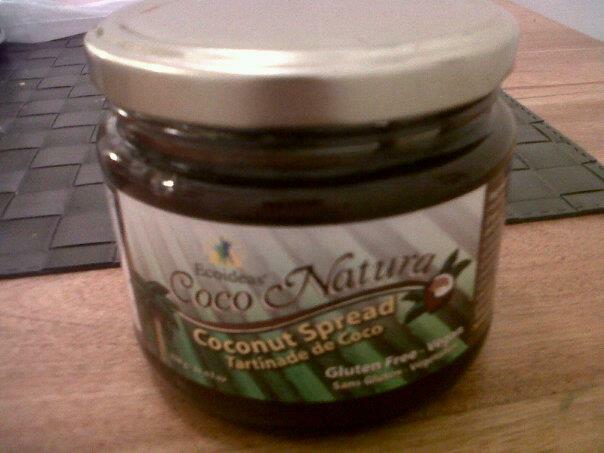 Last night, I was browsing around at my local organic grocery store, and came across this coconut spread. I had seen it before, but was turned off by its high price – $8.49, but let’s face it, it’s an “exotic” product. Now, if you’re like me, when you think coconut, you see the white inside. Not brown, unless you’re talking about the outside. Don’t let that fool you into thinking it wouldn’t be good. Oh hell no. You’d be missing out on an amazing alternative to peanut butter. Or heck, even Nutella. The product has a mollassy smell and texture. The taste? 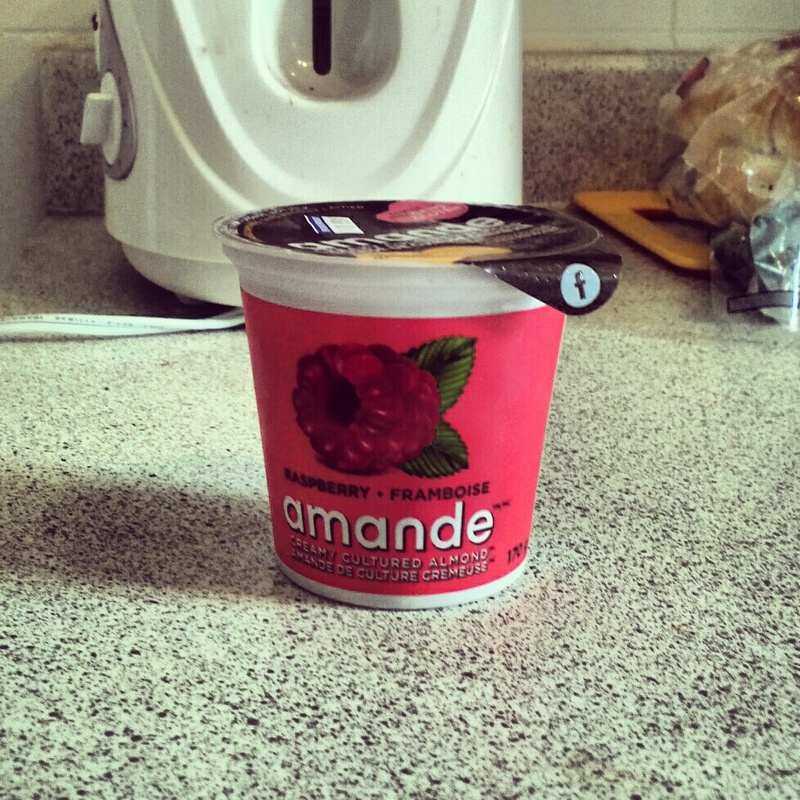 Rich, but not too sweet. It is made from three ingredients only: coconut milk, coconut sweetener (from coconut sap) and coconut “meat” (I assume that’s pulp? I am not sure). Gluten free, and vegan obviously. 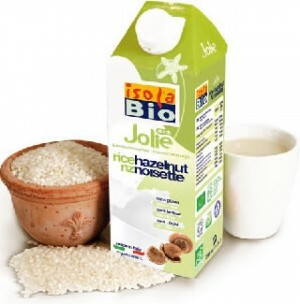 It is delicious on fresh bread, and I would be curious to try it on bananas, to replace Nutella. It sort of has a chocolatey taste without the chocolate. It’s really weird and hard to explain. It would probably be great with cake. So, is it worth the price? Considering I barely buy any dessert or sweet treats anymore since I went vegan, you bet it is!